You're on the right page if you wan to know if Npower application is opened, how to apply for Npower, what is latest Npower news about application? You will also be linked to the official application/recruitment website/portal for Npower. Some misinformation will be addressed here as well. I got a whatsapp message that Npower registration has opened that interested applicants can opt into the scheme now as the federal government is set to employ new set of 500,000 youth. The message was pasted below. The N-Power site is now open for graduate employment scheme. 500,000 participants needed. Are you familiar with the message above? Is it Real or a Scam that Npower Has Started a new Application? Interestingly, this mass message being circulated around the internet was dated back to 2016 when the maiden edition started. People keep misleading with the same old message. Earlier, in the late 2018, Npower has promised to open N-build application anytime sooner. That's why I posted, "Npower Gives Link to Apply for N-Build 2019/2020 Intakes: See How To Apply"
When their promised failed and I was full of skepticism when P-YES application was opened instead, I gave you another post to give my position, "2019 Npower Application: New Registration May Not Open Again - Here is Why"
Yes, www.npower.gov.ng is the official Npower website to apply. But if you visit the website now, it gives you error "503 Service Temporarily Unavailable". Which means the webpage is not yet made opened for applicants to access and apply on. The 503 Service Unavailable error is a server-side error, meaning the problem is usually with the website's server. ... Even though the 503 Service Unavailable error means that there's an error on another computer, the issue is probably only temporary. When are We to Expect the Website to Open? No one can say for now. In fact, the support tean wouldn't say when when I contact them to know. You can also see list of channels to contact Npower - including the Whatsapp number to find out yourself. 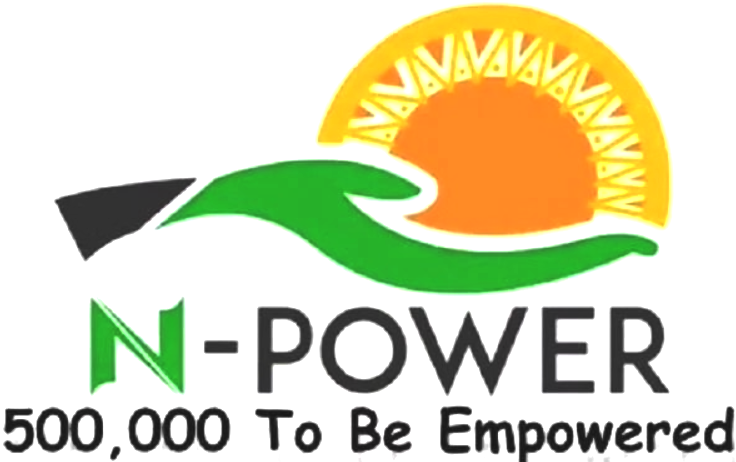 UPDATE: Npower has kick-started the application for N-Power Knowledge Multi-Track Youth Empowerment. Check the application guide through the link. This page will be dedicated to updates and announcements for the new Npiower registration. You can bookmark and revisit to know if the form is opened anytime later. My Npower official news updates page is another page to check for the fresh information. You can as well subscribe to this blog for Npower updates and more.